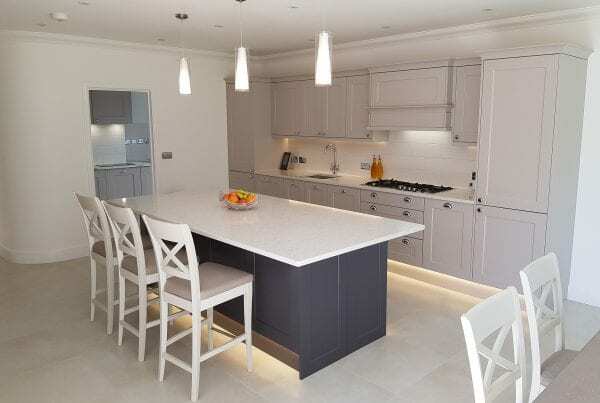 Hallmark Kitchen Designs are renowned for our quality, honest value and friendly professional approach. Request your free design service! Kitchens! They are the heart of every home. It’s a reflection of who you are, and the boldest statement in your home. At Hallmark Kitchen Designs we understand this better than most. Our highly skilled designers and installation teams will take a personal approach, indulging in a passion for perfection. 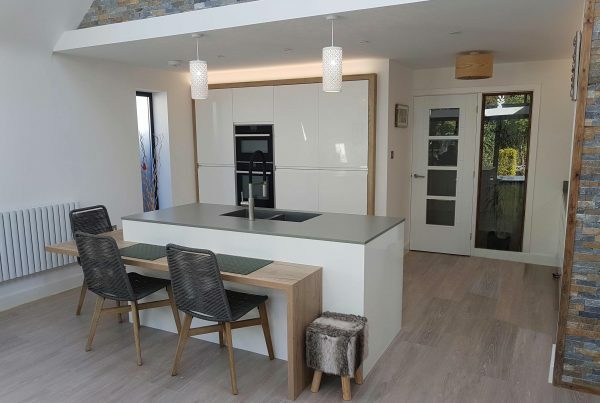 Whether you prefer traditional, classic, contemporary, or minimalist designs, with the largest collection of kitchens in the Poole and Bournemouth area we are confident that we will have the perfect kitchen for you, and more importantly, at a price you won’t find anywhere else. We are a local company, based primarily in Poole, Bournemouth, Christchurch, Dorset area. 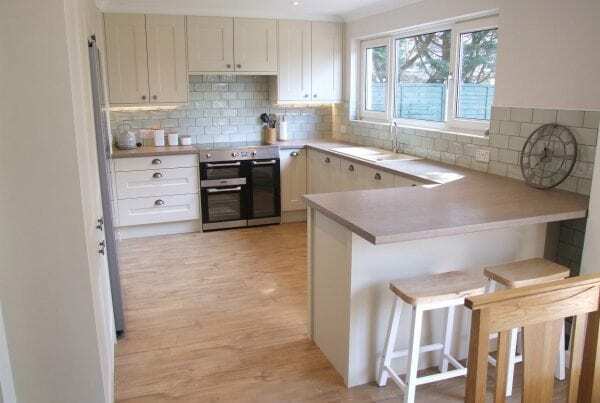 We believe we are one of the most forward thinking kitchen companies in the Poole and Bournemouth area. Our business has been built on recommendation, reputation and a total commitment to doing the best we can, at everything we do. 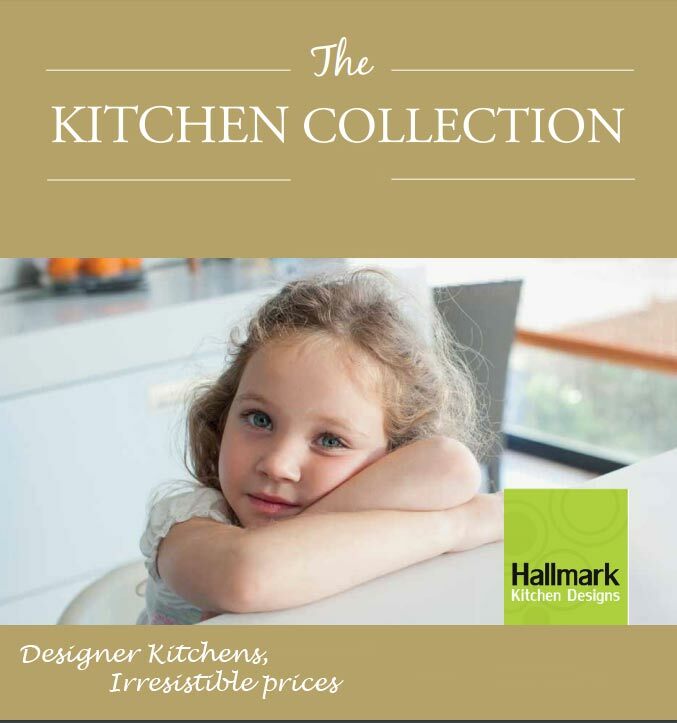 Hallmark Kitchen Designs are renowned for our quality, honest value and friendly professional approach. 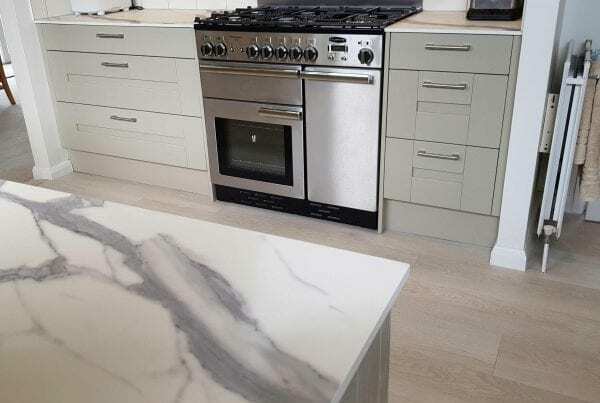 Each of our stunning kitchens has been designed, manufactured and tested for quality and durability. 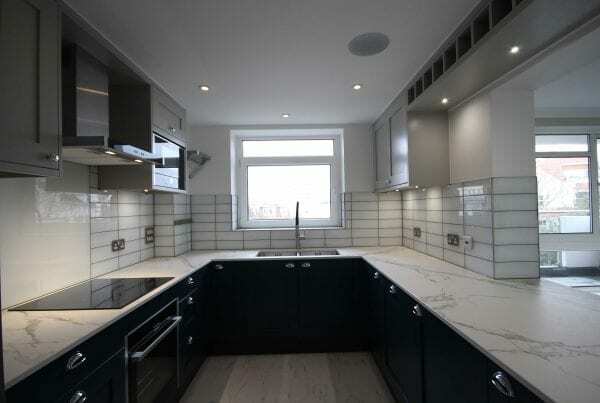 Our kitchens have style and quality that will last for years to come. Our kitchen collection has been developed over many years with design freedom and choice in mind. 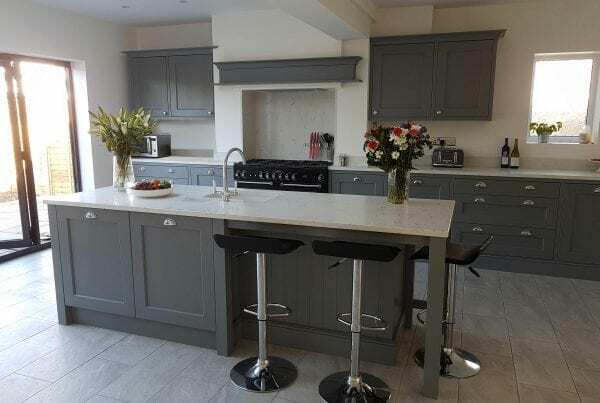 Our kitchen collections are available in over 40 colours, including a hand painted option. 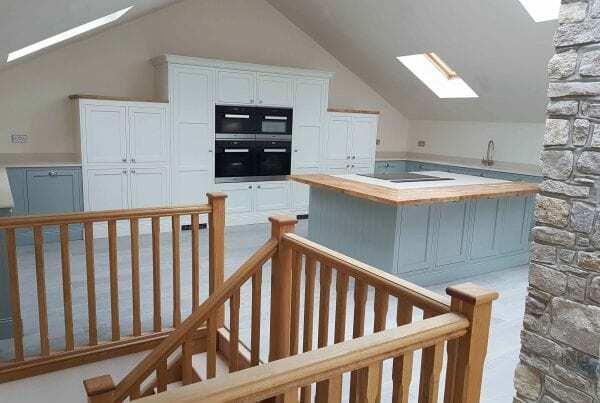 We’re all different and our tastes and preferences vary, so we’ve developed 24 different kitchen styles for you to choose from. 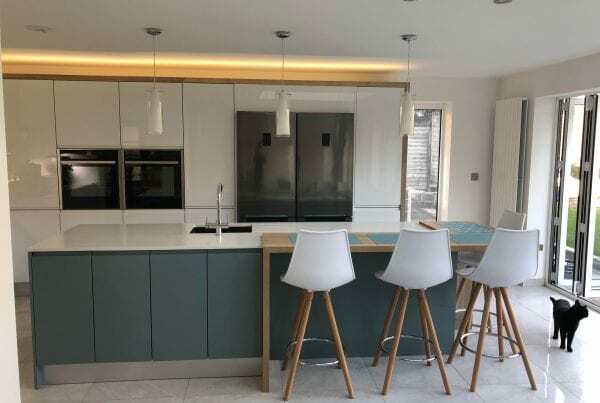 Not only that, all of our cabinets and doors are truly bespoke and available in any shape or size with an unlimited choice of clever storage solutions. It’s as simple as that. You can have the kitchen you want, in your favourite colour, at a price you’ll love. "Ian, thank you so much for everything you’ve done for us. We love our new kitchen. Everything works so well. 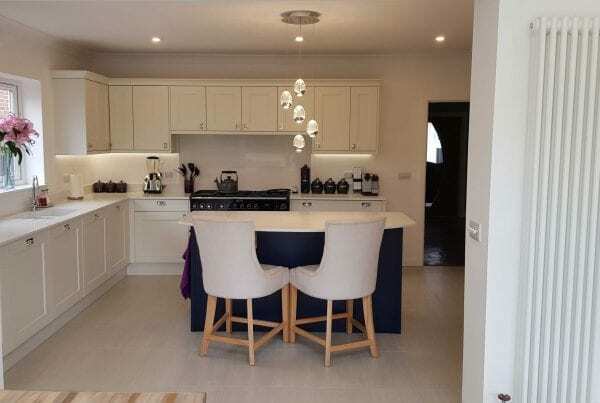 It’s easy to maintain, with all the clever storage solutions you gave us, we now have a home for everything and the kitchen is much easier to keep tidy. Cooking in our new kitchen used to be a chore, now it’s a pleasure. Thank you so much." "Hello, I just wanted to let you know the girls have just finished cleaning the kitchen, and it looks wonderful. Thank you so much. I can’t wait for my husband to get home this evening to see the finished article; he’ll be amazed at how much things have changed in a week. I’m absolutely overjoyed. Thanks again"
"We thank you for the care, consideration and support you gave us throughout. You have produced for us our perfect kitchen, one which we never thought possible. You listened to our dreams and turned them into reality. We have no hesitation in recommending you to everyone." "The kitchen was delivered to the agreed time, Graham confirm his arrival time, on arrival he unpacked & inspected the products. At every stage of the fit we were kept informed of progress & asked if things were as specfied & to our satisfaction. The work was completed on time & we are very pleased with the outcome. The quality of the product is superb & Grahams workmanship & attention to detail is 1st class. 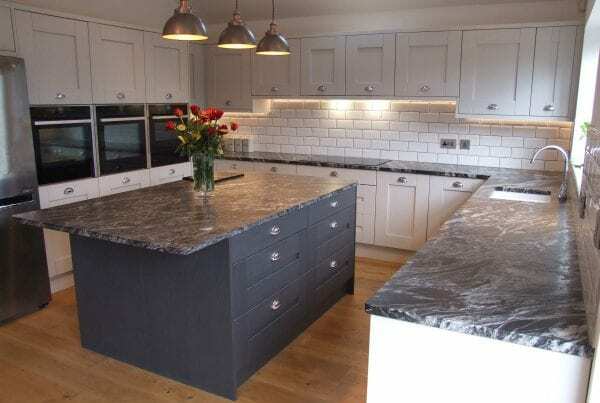 We would be happy to recommend Hallmark Kitchen Designs & their fitter Graham Richardson when purchasing a Kitchen. " "Thank you for everything you have done for me. I know my purchase with you was probably not the biggest you’ve taken, but I really appreciate the effort and care you took. I think the quality and design is fantastic. I will have no issue recommending you to any one who is looking for a new kitchen. In fact, I’ve told both my neighbours already. My only issue is Molly shall miss having Mark the fitter around. I wish you all the best for the future." 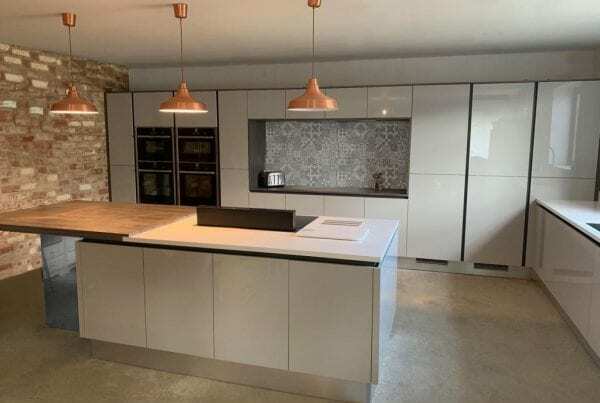 Hallmark Kitchen Designs are a local kitchen design, supply and installations company working in the Poole, Bournemouth, Christchurch and surrounding areas. 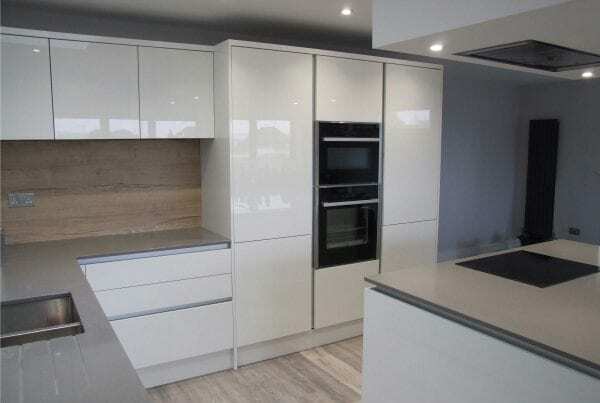 We offer either supply only kitchens, or fully project managed kitchen installations. Our whole service is completely flexible to your needs and our Consultation & Design service is free. If you have any questions or would like to book your free design service, we’d love to hear from you. If you would like someone to contact you simply leave your details below and we will call you back within 24 hours. © 2019 Hallmark Kitchen Designs.